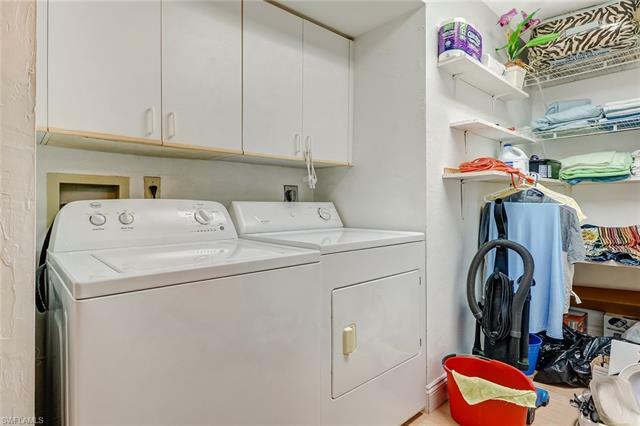 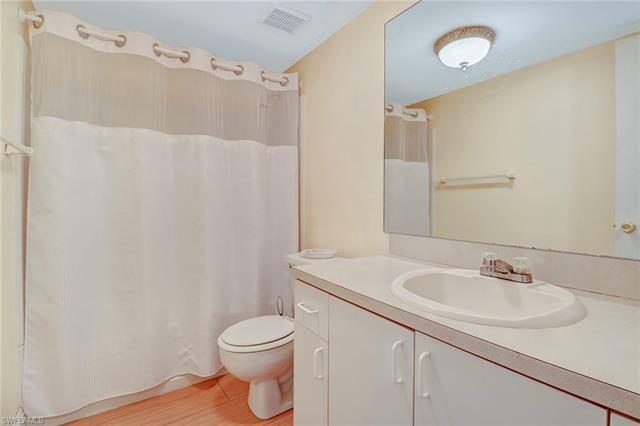 Location, location, location - just minutes from downtown. 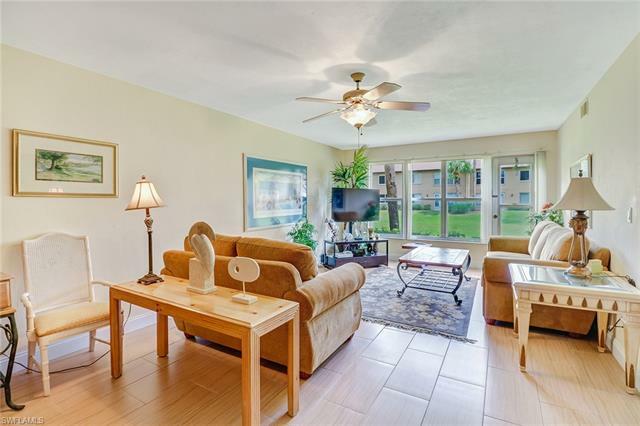 Enjoy this first-floor furnished condo and instantly feel at home. 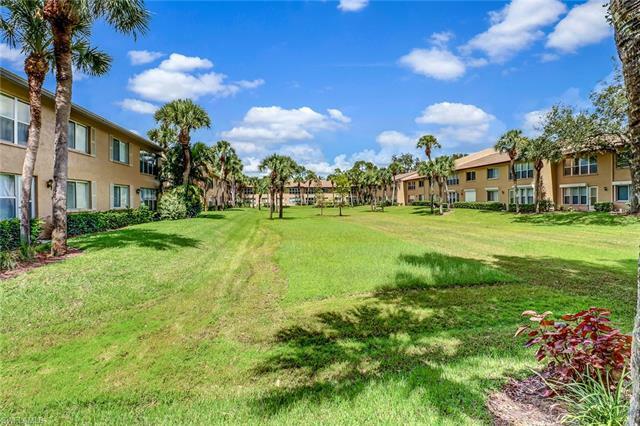 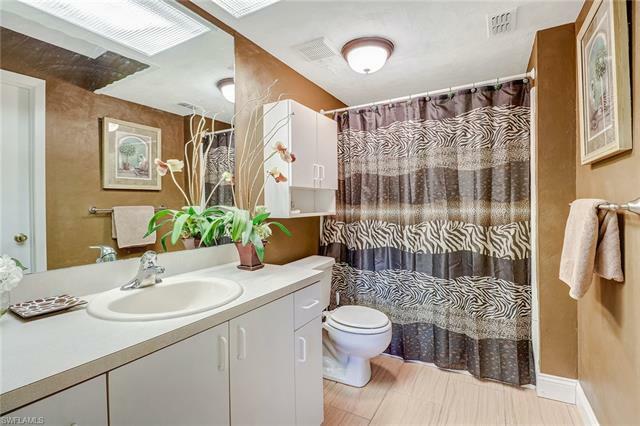 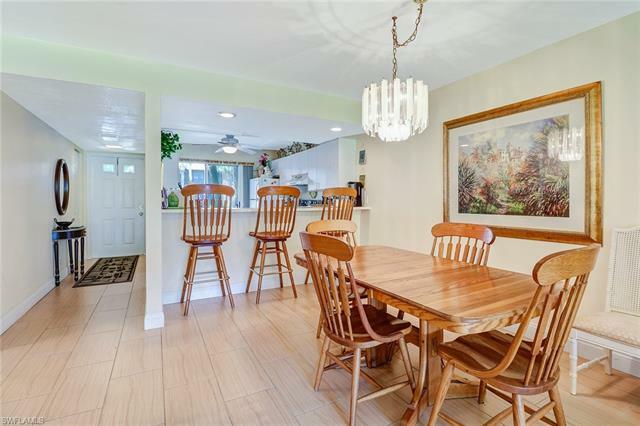 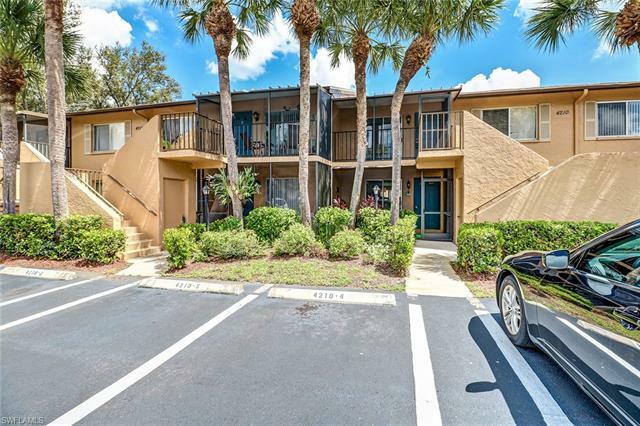 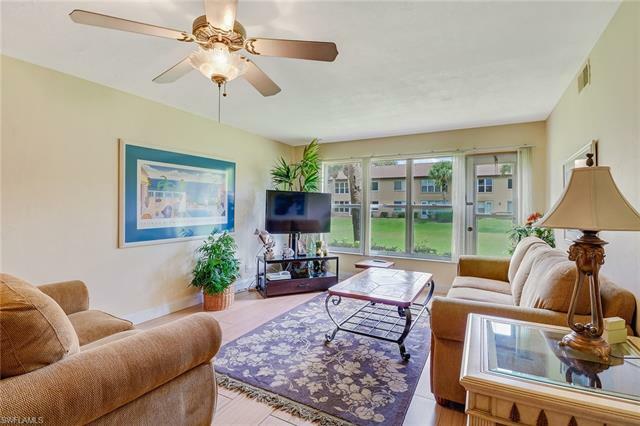 Spacious two bedroom, two bathroom home with plenty of natural light, situated in the serene community of Winterpark. 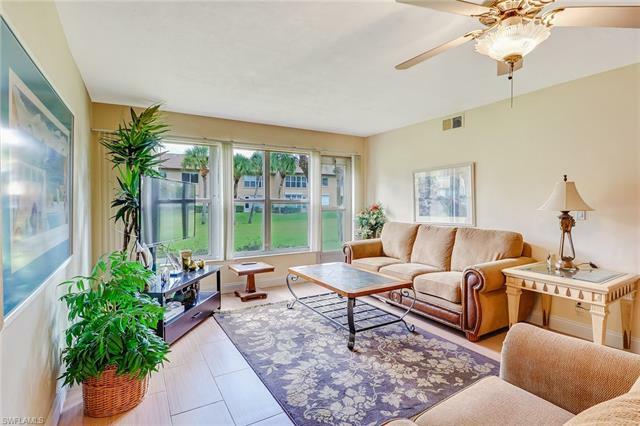 New sofas in 2018. 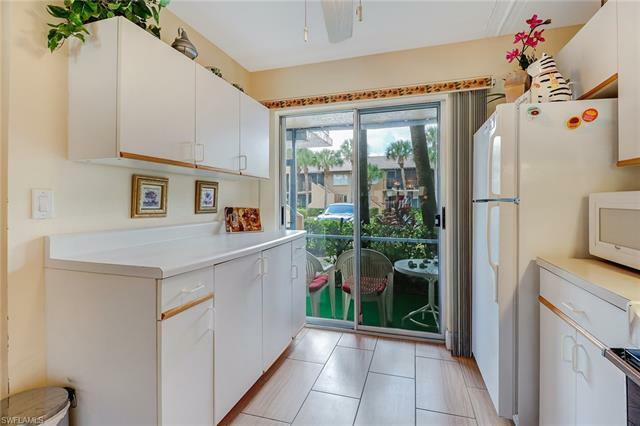 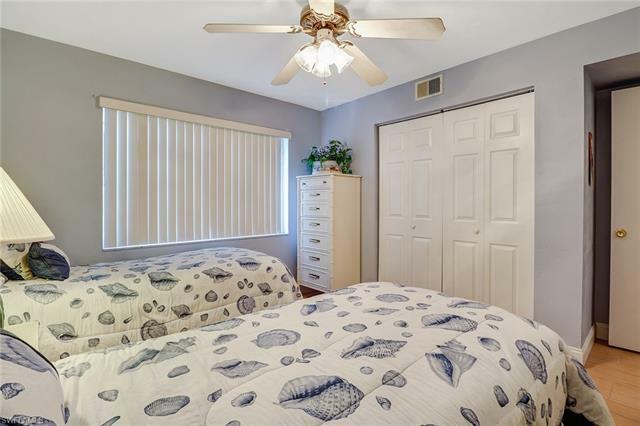 This unit has a new screened lanai in front to relax on. 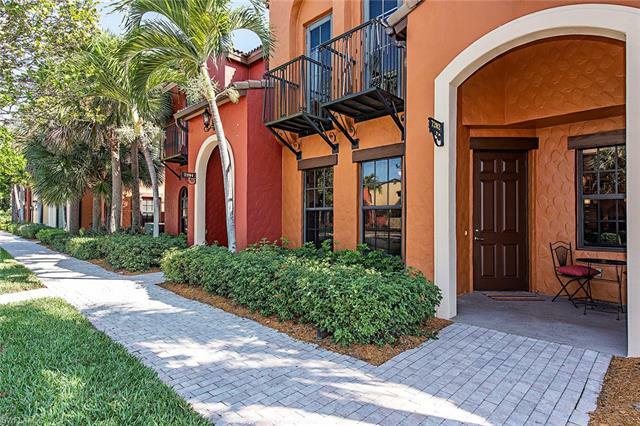 Winterpark (a true gem) is a very active community and an amenity-rich neighborhood. 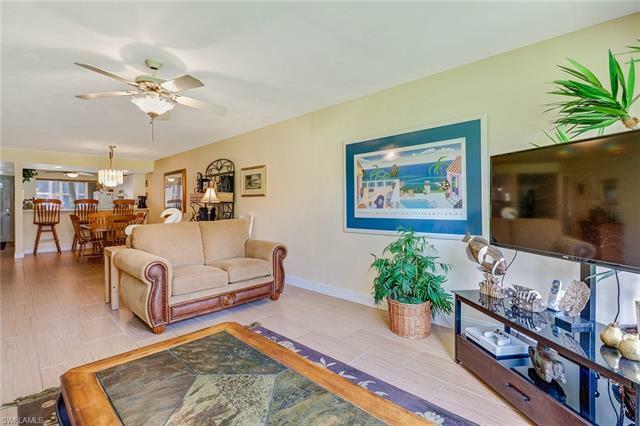 Offers a clubhouse party room, 6 tennis courts, 4 pickleball courts, 2 bocce courts and a huge resort-style pool. 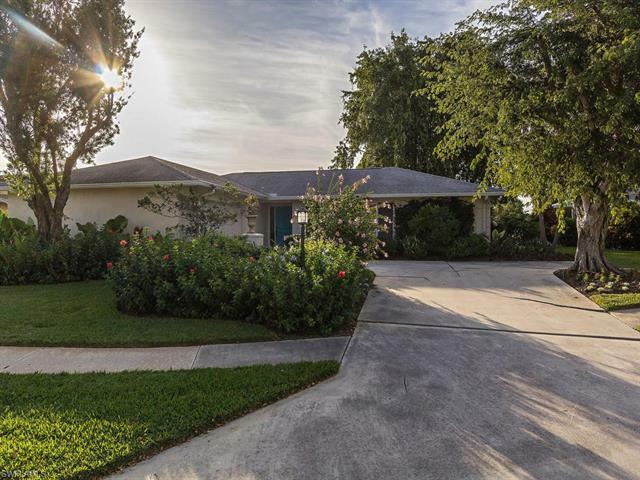 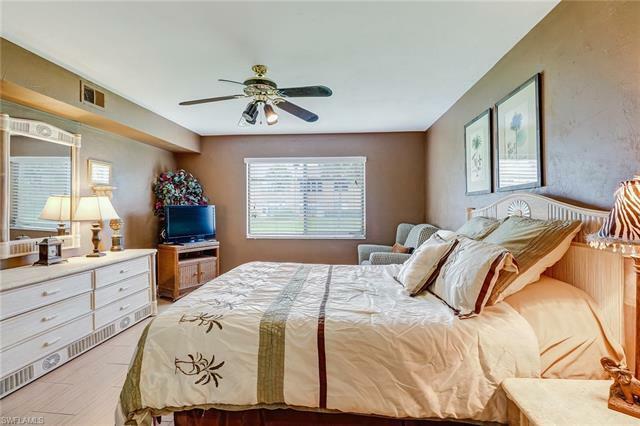 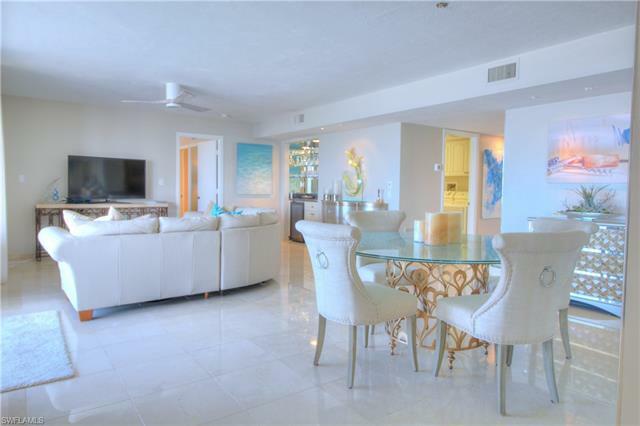 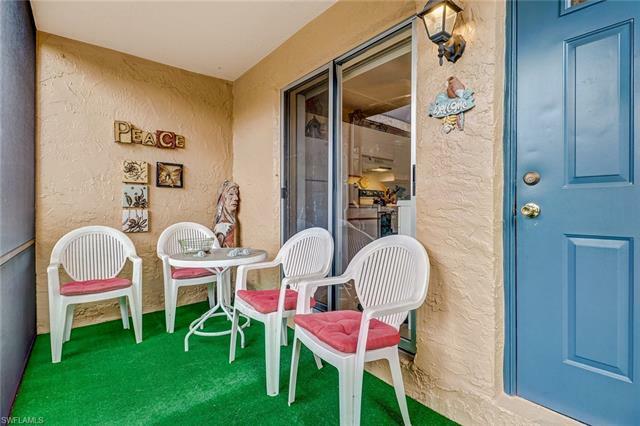 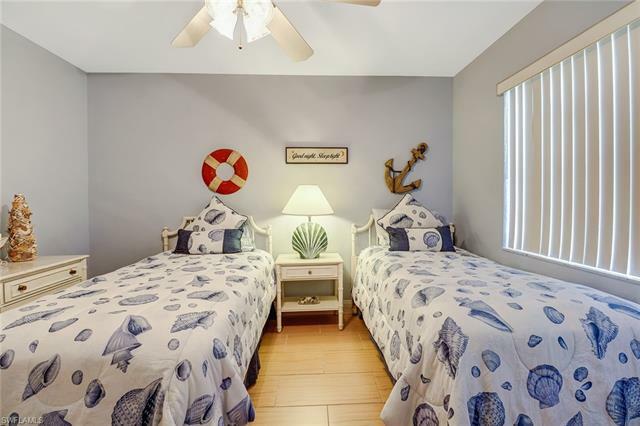 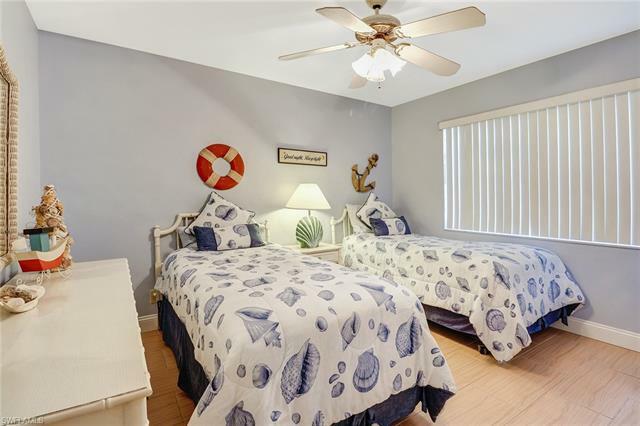 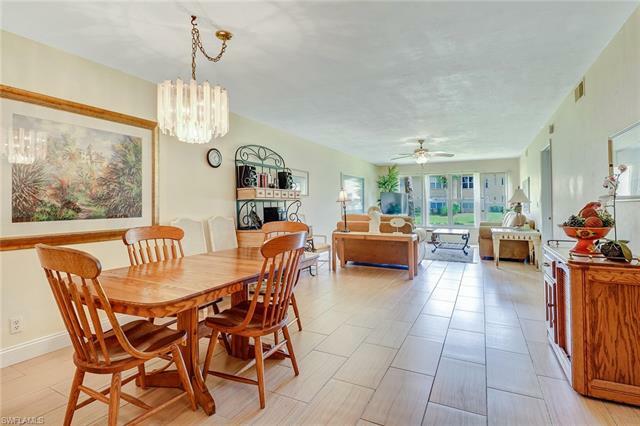 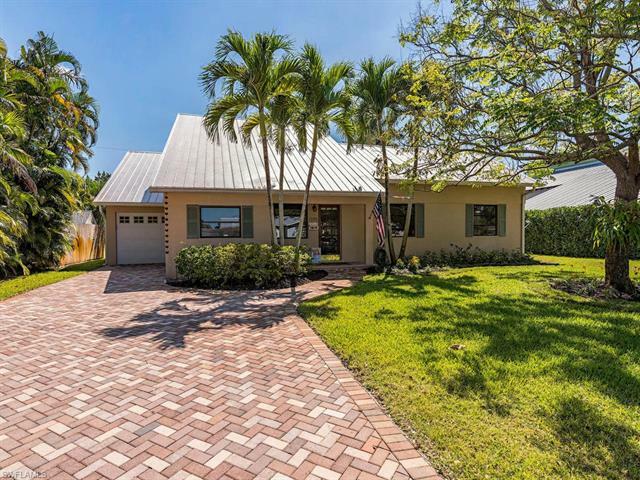 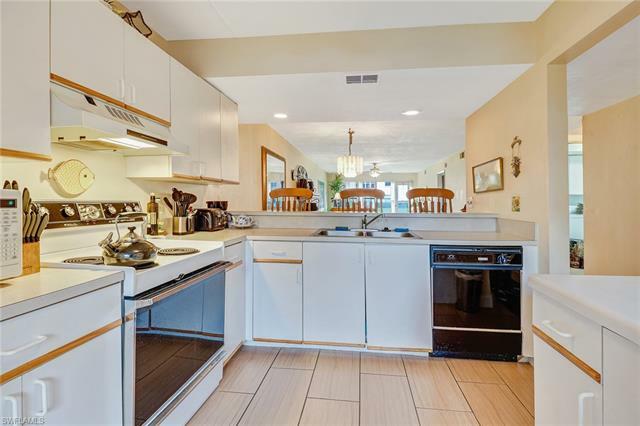 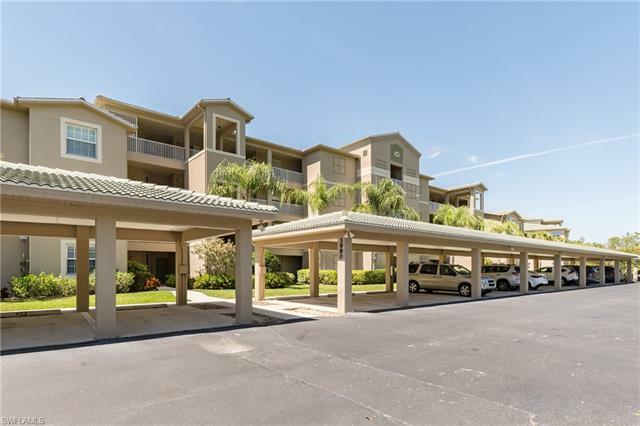 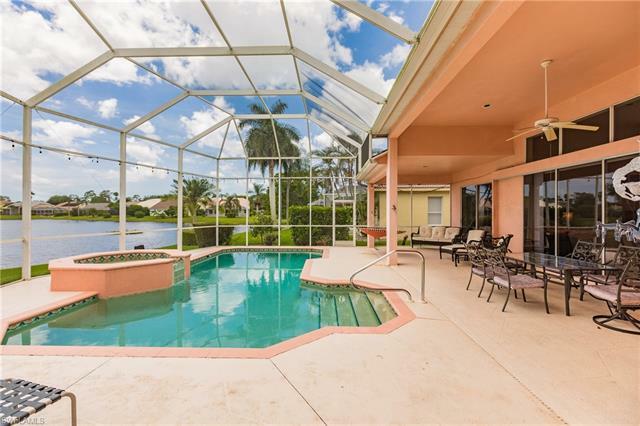 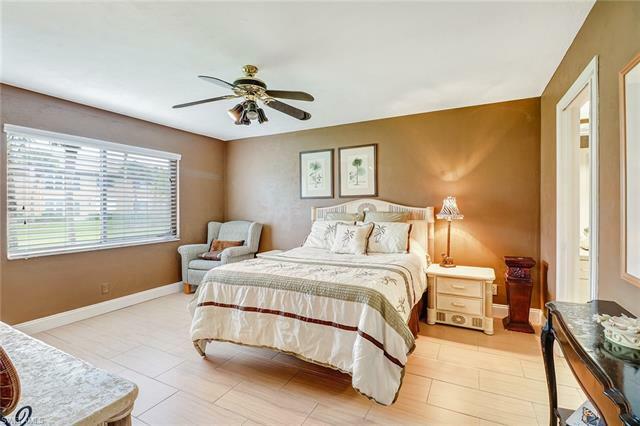 Located just minutes from downtown Old Naples, dining, shopping and beaches. 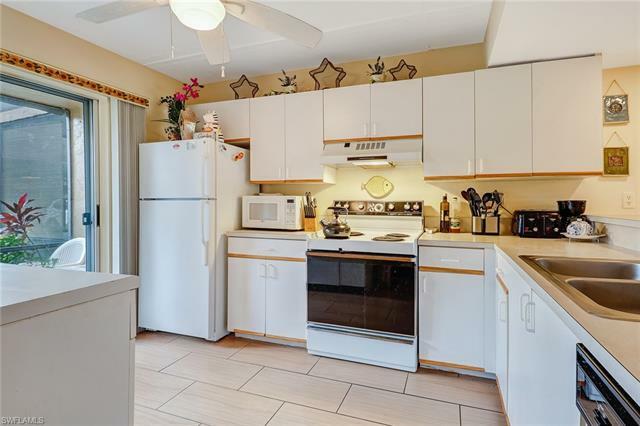 Being sold AS-IS. 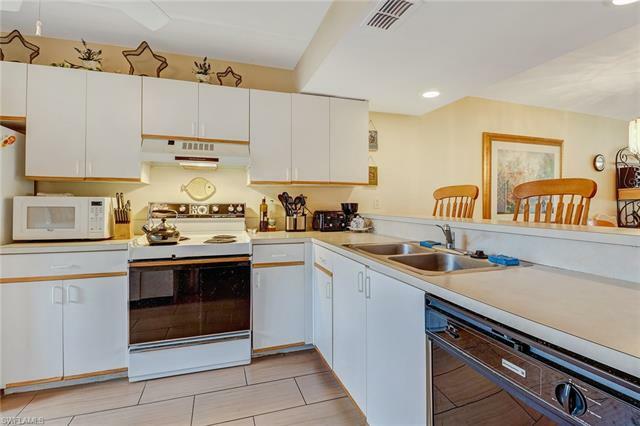 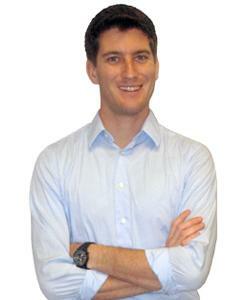 Hey Will Watson, I had some questions about the property located at 4210 Looking Glass LN 4211, with MLS #219005697. 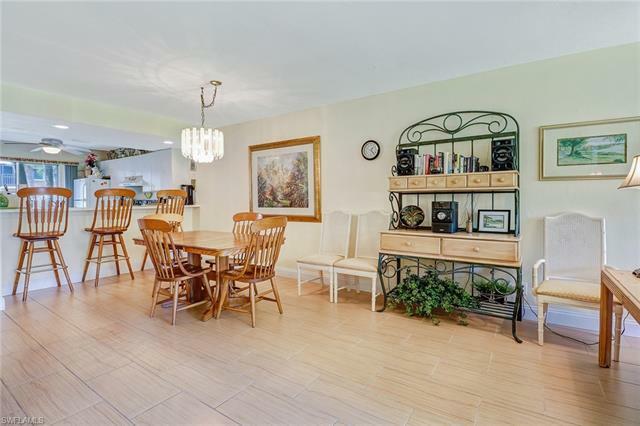 Please send me some more info about this property.